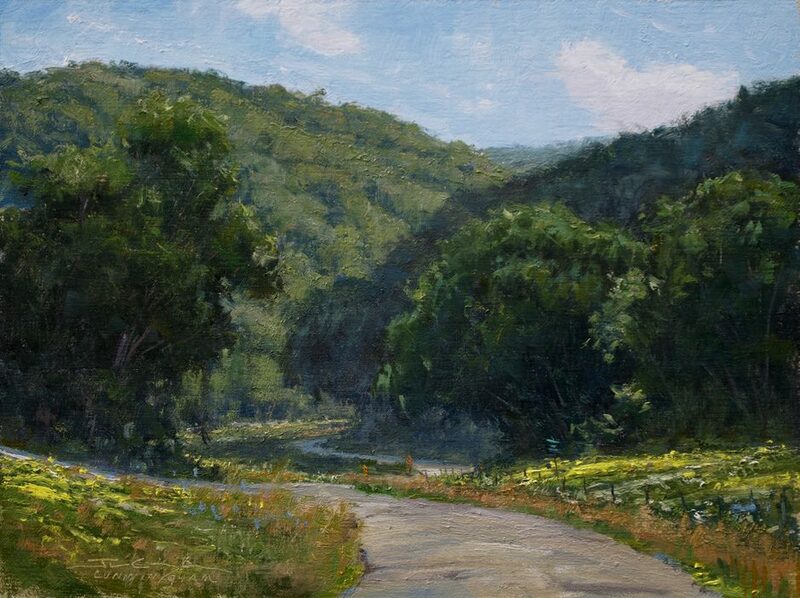 Groveland Gallery’s Plein Air Invitational was recently featured in PleinAir Magazine’s weekly e-newsletter, PleinAir Today. The article was later shared on OutdoorPainter.com. The write up by Andrew Webster included images of work from the show as well as photographs from the opening. Read Webster’s complete write up, “Invitational Illuminates the Twin Cities”, by clicking the link here.